XLCR provides a broad range of refrigerated van products and services, which are tailored to our customers' individual needs. 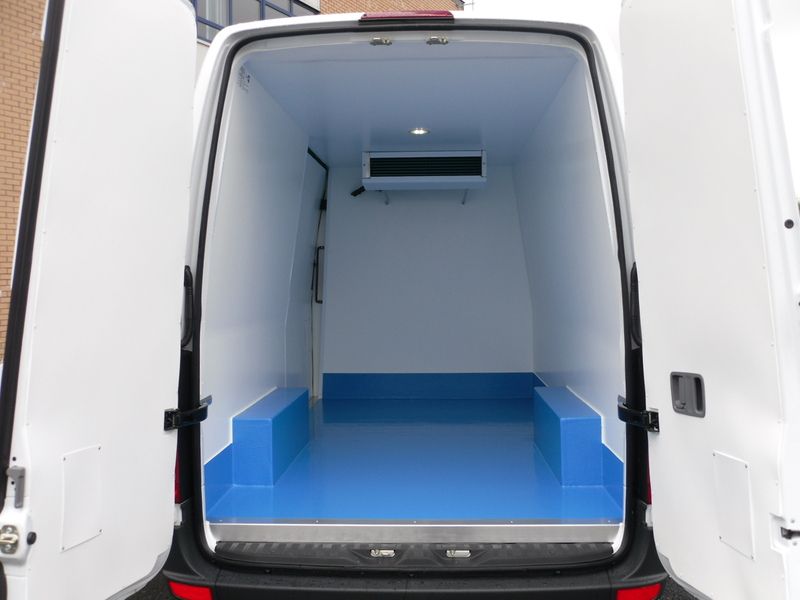 Working with our partner, CoolKit, we aim to deliver only the highest quality service when it comes to van conversions. There are many terms used to describe refrigerated vehicles which can cause a lot of confusion. Essentially, the most important information we need is whether you need the temperature of your van to hold chilled or frozen produce. This will help us determine the type of vehicle you require. Temperature — Different products require different temperatures, especially frozen foods. These can vary between -18c and +8c. Number of openings — This is down to each individual business, dependent on the number of door openings during your deliveries. Side/Rear Door Access — Where will you be operating the deliveries from? Condenser positioning — Where overall height is critical the refrigeration condenser unit can be recessed into the roof. This can also help to reduce wind noise. Overnight Standby — Standby is beneficial to our customer who need the option to plug the refrigeration unit into mains power when the vehicle is parked up. This ensures the vehicle is pre-cooled prior to loading, which ensures the product can maintain the temperature. Air Conditioning — Usually Air Conditioning is decommissioned when a van is converted, but we can amend the way the unit is fit to ensure the Air Conditioning is still in working order. Floor — Depending on your needs, you can have wet-load flooring & pallet loading protection. Every customer's needs can be catered for, and we can add a whole host of accessories for your vehicle. 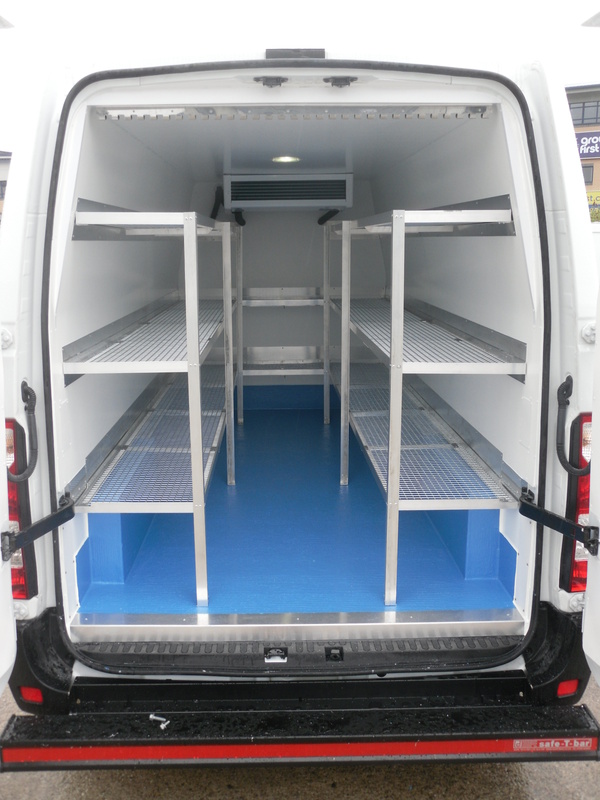 For more information on refrigerated vehicles, please call our specialist van team on 08000 833 711 (option 2).